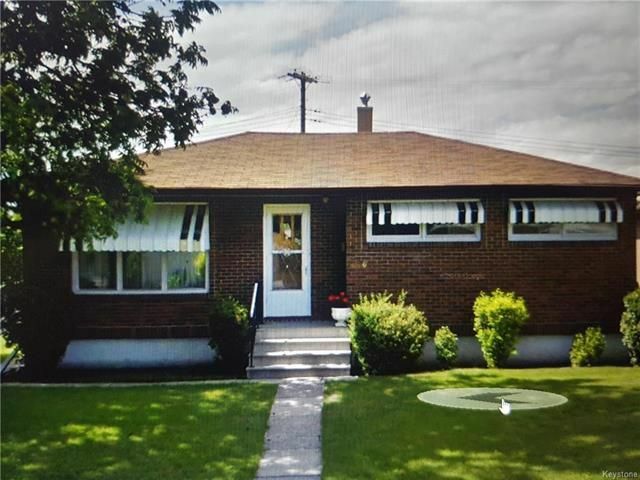 ss5/23 otp5/29.506 Marsden..solid East Kildonan bungalow! Excellent curb appeal, big green lot, pride of ownership!, central air, multiple upgrades, great neighborhood close to schools, parks, and bus routes. Tons of natural light, great layout, 3 spacious bedrooms, oak hardwood floors, big eat-in kitchen, full basement, single garage, fenced yard and more....80% of millionaires became so through real estate...get in on the main floor! Call the East Kildonan Realtor today!